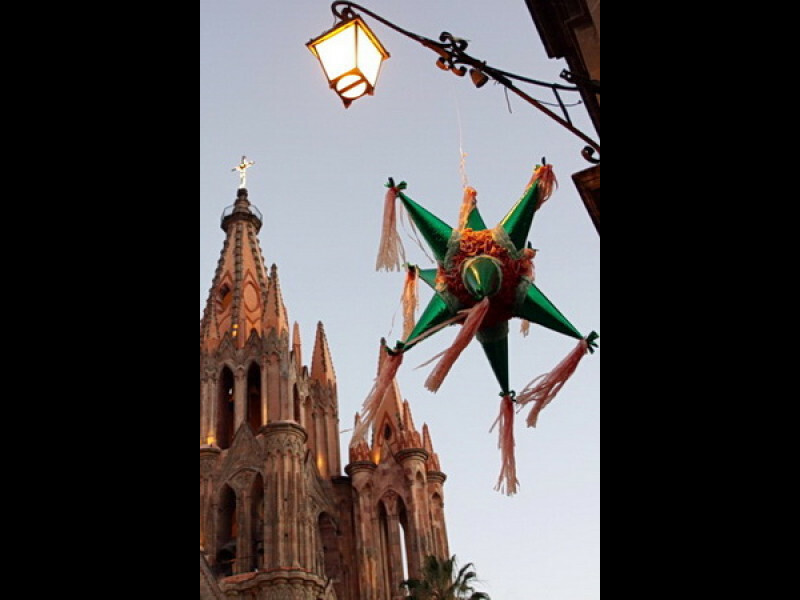 "Posada" means "shelter" in Spanish, and this succession of parties represents the efforts of Joseph and Mary to find an "inn" at which to sleep. 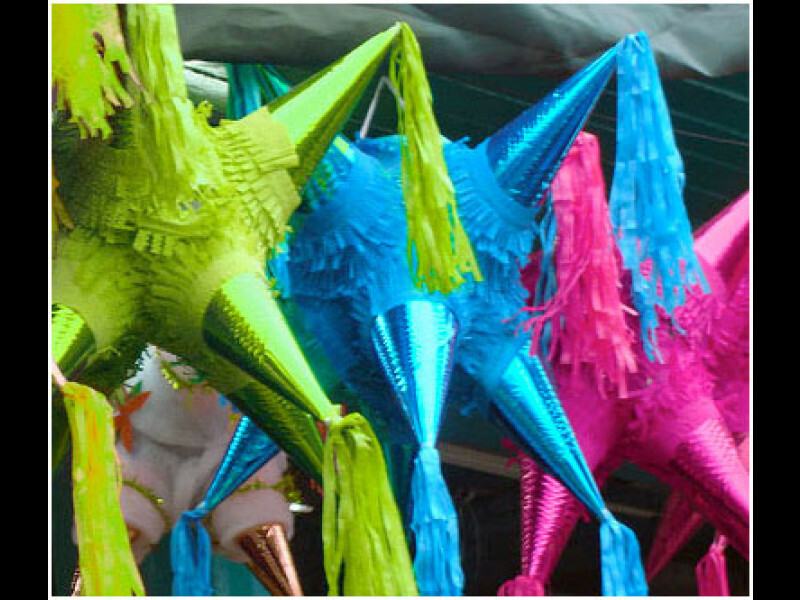 The Posadas begin on the 16th of December. 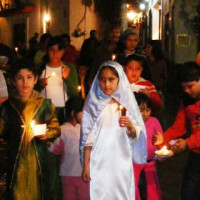 Traditionally, visitors carrying candles arrive in procession at a particular house and sing a song requesting entrance. Of course, the homeowner sings "sorry, no, we don't have any room" and the song continues in this way until finally the "visitors" are allowed in. 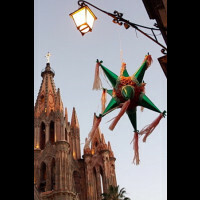 The less religious skip that part and start the party inside, typically quenching their thirst on Mexican drinks such as ponche and atole and feasting on tamales and pozole. 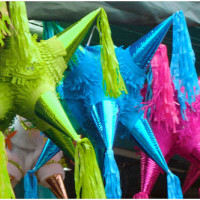 Children are often treated to a piñata at some point in the evening. This scenario is repeated every evening for the next eight days. 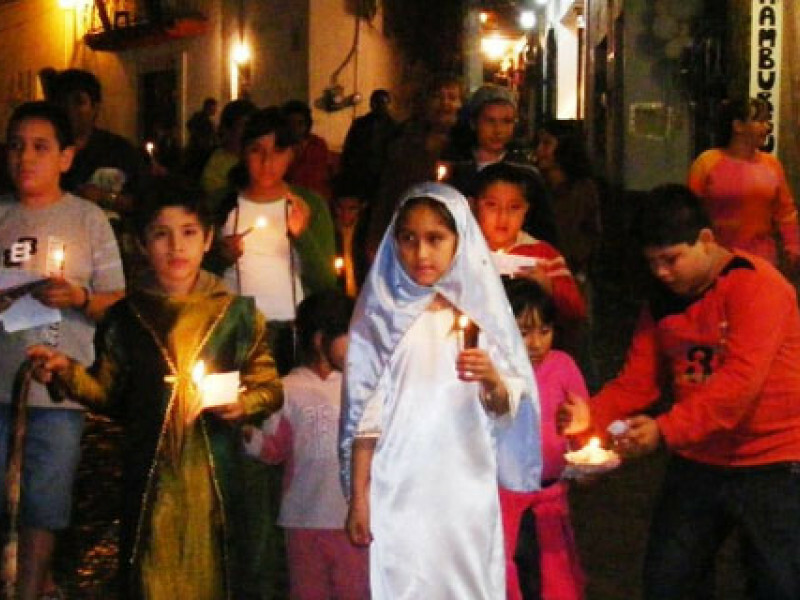 In addition to posadas at private homes, the city hosts public posadas which begin from various churches and wind through a different neighborhood each night.